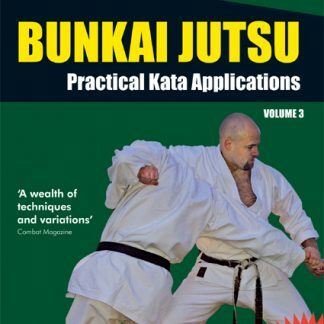 Bunkai-Jutsu is the analysis of the karate katas (forms) and their application in real combat. 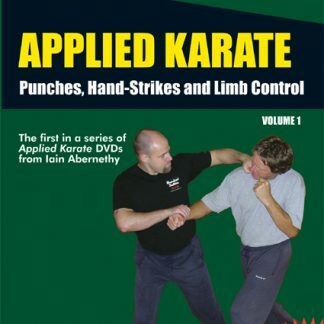 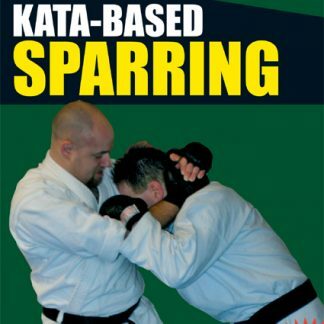 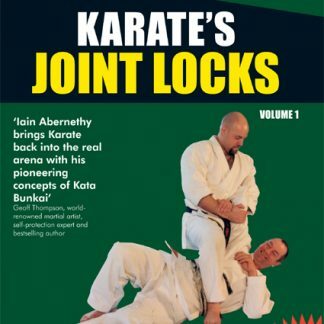 The fighting applications of the katas is one of the most fascinating and sadly misunderstood aspects of karate practice. 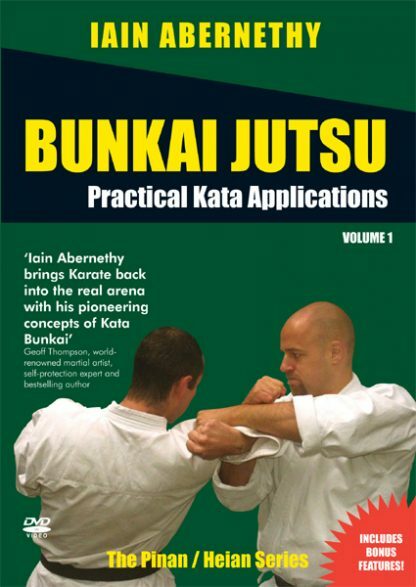 Volume 1 covers the applications of the Pinan / Heian (peaceful mind) series. 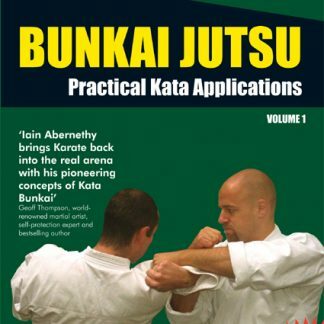 The great Anko Itsou formulated these katas in the early 1900s. 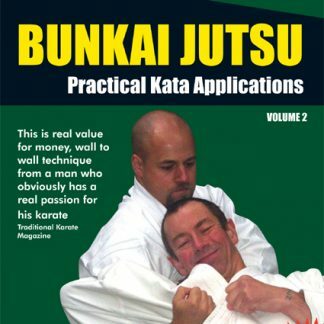 They are a complete system of fighting in their own right and were designed to be a collection of the most effective methods being practised in the Shuri region of Okinawa at that time. 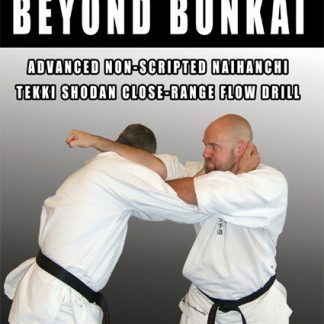 This download examines the strikes, locks, throws, chokes, strangles, traps, ground-fighting and combative strategies recorded within the Pinan / Heian series.